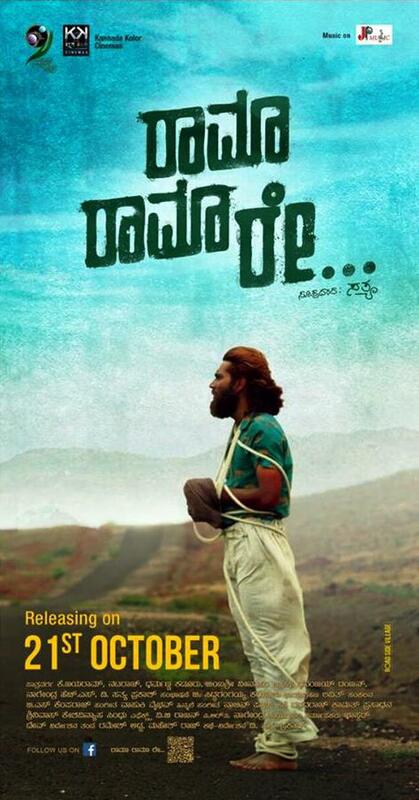 Gruhabhanga is a drama series which got aired on the Colors Kannada (part of the ETV Network) channel. 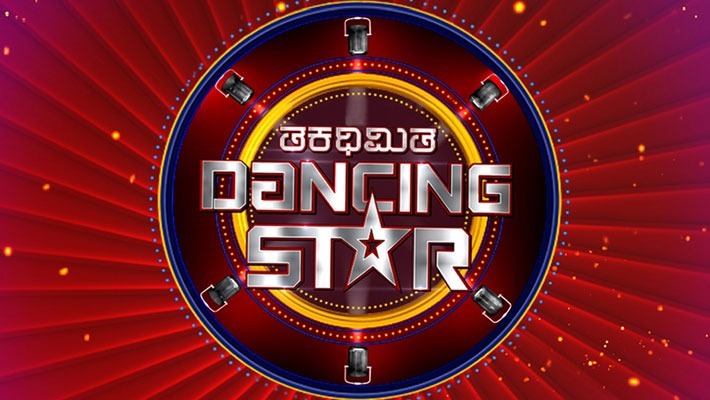 This is a Kannada language series which got aired in the 12:00 to 12:30 PM time slot. The story got based on the well-known novel by the same name. 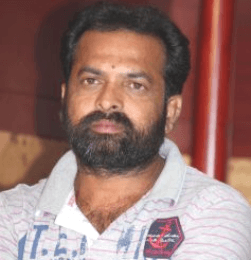 It got written by one of the highly celebrated novelists in Kannada literature, S.L. Bhyrappa. He has created many masterpieces in his lifetime which have helped shaped Kannada literature to what it is today. His creations have gotten translated into many national languages to increase their reach, such was its popularity and acclaim. Gruhabhanga is one of his most famous creations ever. 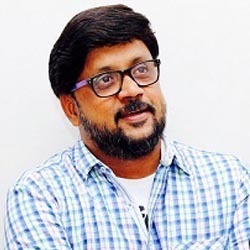 The series got directed by the acclaimed Girish Kasaravalli, who is amongst one of the most famous names in the Kannada film and television industry. S.L. 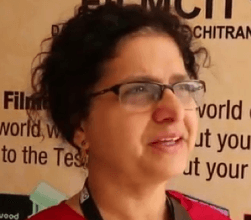 Bhyrappa took the responsibility of writing the story of the on-screen adaptation. It stayed true to the original narrative and transported the viewers into familiar grounds. Many viewers connected to the story which they have been familiar with growing up. 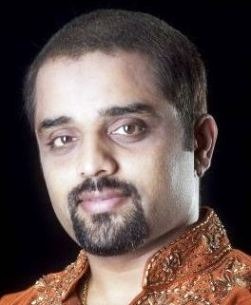 The acclaimed musician C. Aswath was the music director for the series. His work lent an air of gravity which suited the series and was highly beloved by the viewer base. 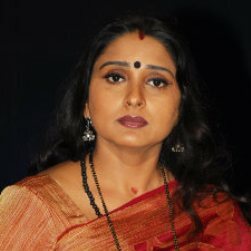 The story of the series takes place in the rural parts of India. It is set in the duration of the 1920s and extends into the 1940s. It centers on the journey of a woman who has to battle against various forces in her family and society. Her heroic journey takes her on a path where she must even stand up against her own husband, who isn’t very bright and can even end up being a very gullible person. She lacks support from her mother-in-law as well who gets very vicious with her. 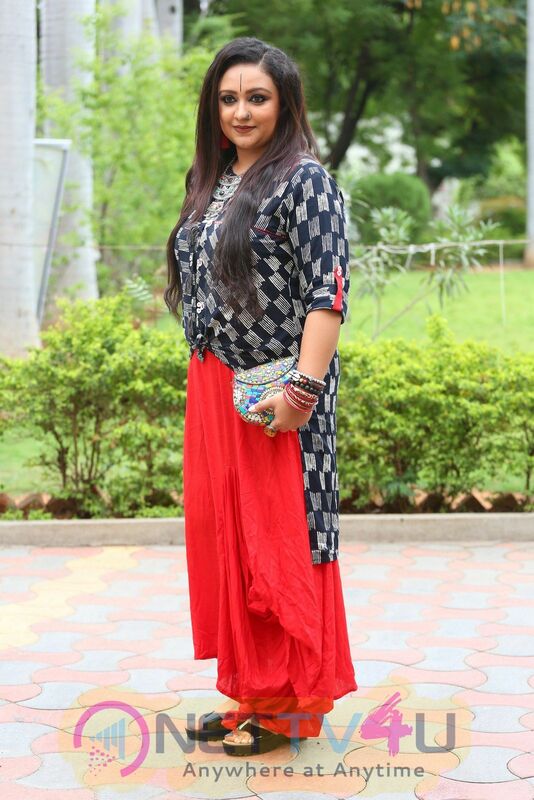 She got surrounded by neighbors who are all very superstitious by nature. She must deal with these surroundings in the midst of abject poverty which pervades all aspects of her life. The main regions where the story unfolds include that of Tiptur and Channarayapatna. The original novel has got counted amongst one of the best Indian classics ever written. Buoyed by this, the National Book Trust of India went on to translate it into the fourteen main languages spoken and read in India. Girish Kasaravalli is one of the most popular and well-known names in the Kannada movie industry. He is also recognized as a pioneer of parallel cinema. He and his works get celebrated internationally as well. 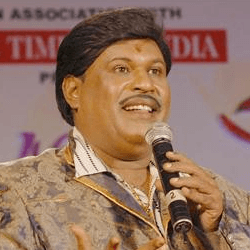 In fact, he has also gotten awarded the President's Golden Lotus award on four separate occasions for creating the best feature film. 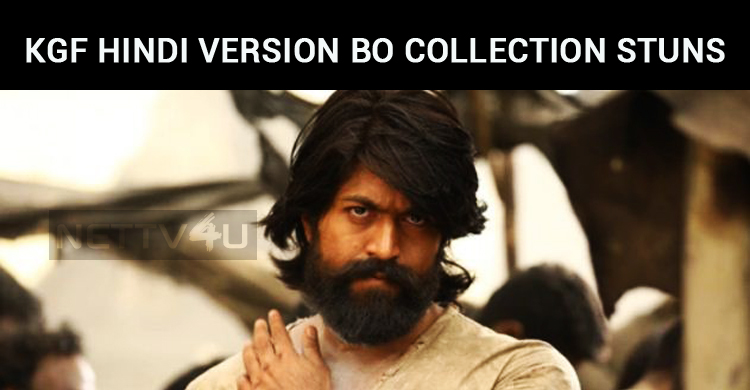 KGF Hindi Version BO Collection Is Mind Blowing! 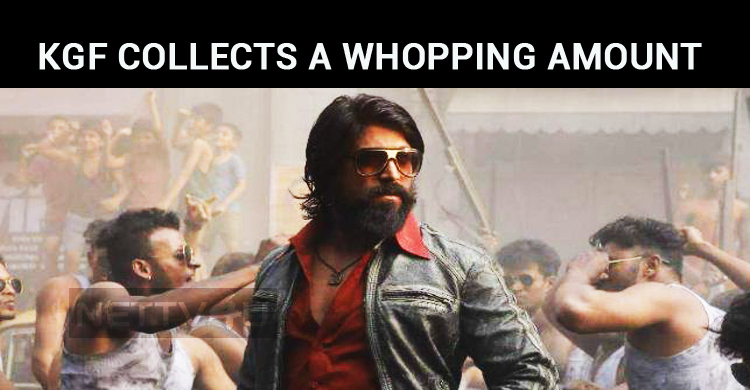 KGF Collects A Whopping Amount At WW Box Office! KGF Has Created Huge Expectation Among The Audiences! 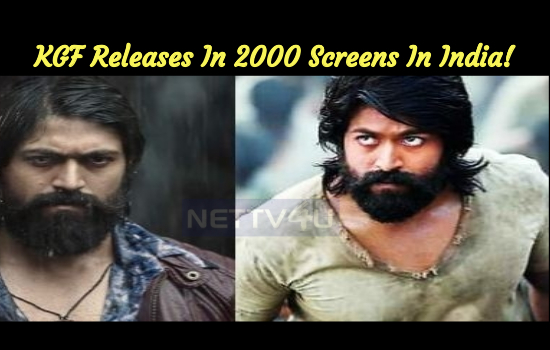 KGF Releases In 2000 Screens In India! 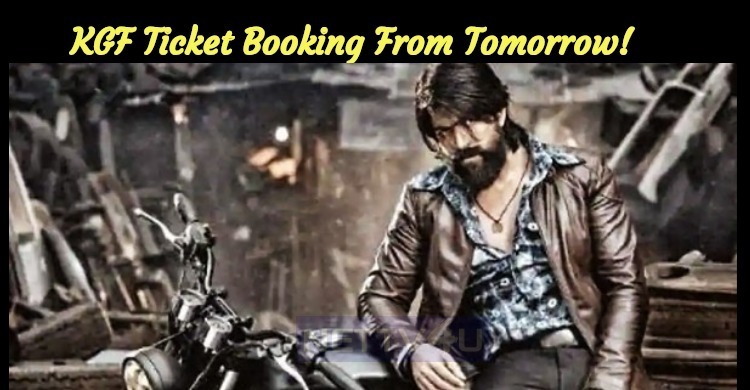 KGF Ticket Booking From Tomorrow! 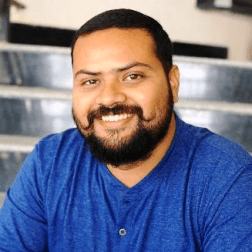 Will KGF Attract Yash Fans?